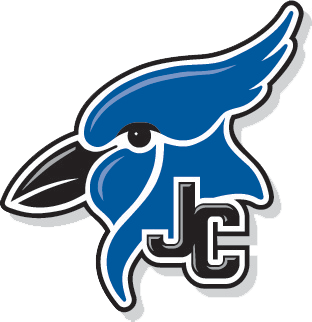 The Blue Jay tennis team participated in the Topeka Seaman Tennis Invite on Wednesday and had a lot off success. All entries went 2-1 on the day with a couple of runner up finishes. Kody Westerhaus finished 2nd place in the top singles bracket and Albert Caba and Erik Mitchell teamed up to go 2nd in the second doubles flight. Entries finishing in 3rd place on the day were Hayden Diestelkamp in #2 singles and Nolan Rothfuss and Mason Richards in the top doubles bracket. 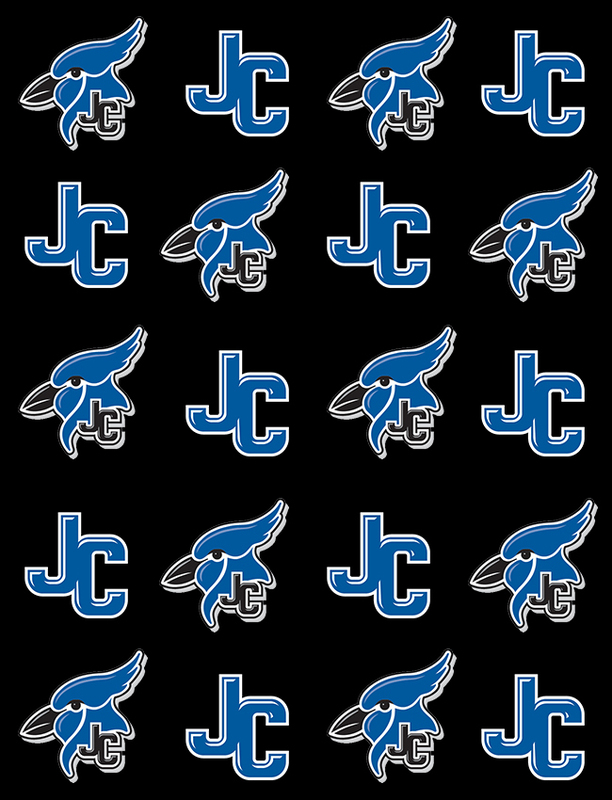 The Blue Jays finished 2nd overall as a team with 6 other teams competing in the event. 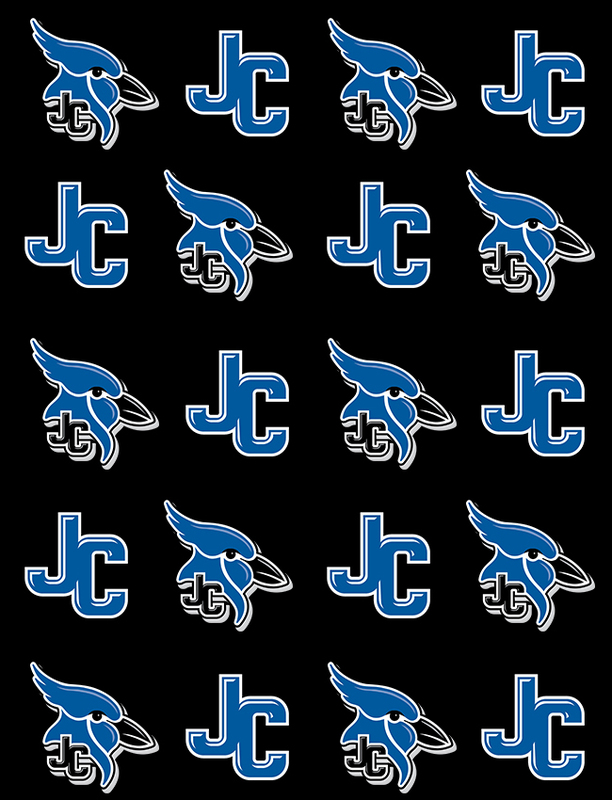 The Blue Jays next travel to Topeka this Saturday for the rescheduled Washburn Duals. Matches will be held at the Kossover Tennis Center and will begin at 8:30 am.